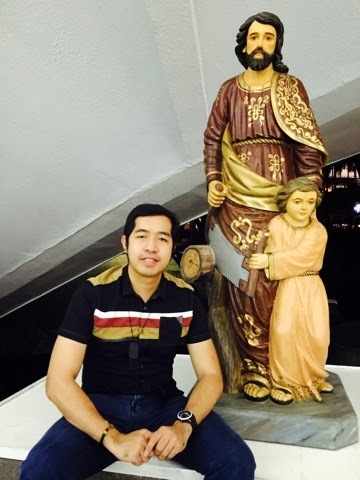 March 19 which is my birthday is also the birthday of St. Joseph, the workaholic father of Jesus Christ. I celebrated my birthday this year with my friends and with the good people. But I ended my birthday celebration in the church. I prayed and thanked the Lord for all the blessings He had showered me. 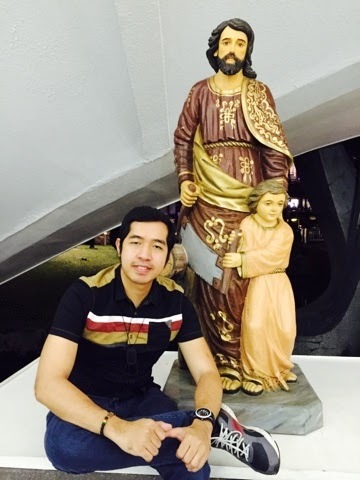 And of course, I've prayed to St. Joseph who celebrates the same birthday with me. On that same moment, I received a "Happy Birthday" message from my special someone which truly made me very much happy! March 2015: "Embracing My Busy Month"